Everyone has a backroads story, including me. Building on what Craig and Kerry Myers began a couple of years ago, I bought this business because of the treasure that it is and the people it represents. Having grown up on the back roads of Knoxville, I love this city. I grew up watching my mom and dad work together at building and crafting. Because of that, I love doing those things too! There are treasures all around us- we just have to take the time to look and add some creativity of our own… you know, dream a little. We want to help you do that with a beautiful space that we keep fresh and inviting. But of course, the biggest treasures are found in the people we serve and the people who are Backroads Market. This space is very much a collaborative effort. We do our best to support local businesses and the creative people behind them- featuring their furniture, products and artwork when we can. 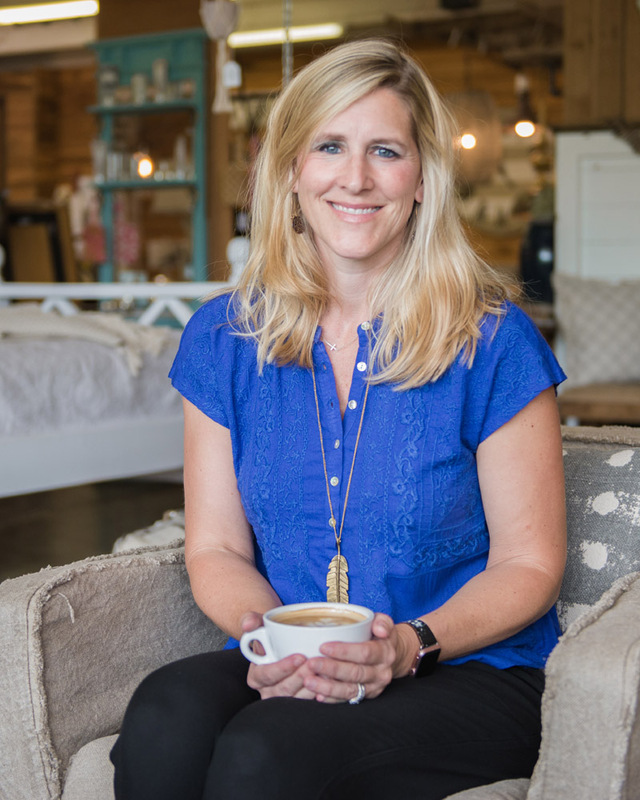 We are passionate about helping our customers find just what they need to make their house a home and have much to offer from custom bed swings to couches and soy candles! My hope is that you will find our space to be your space. We want to be your favorite spot to meet a friend for coffee. We want to be first spot you visit when you are looking for that unique piece for your home or a special gift for someone you love. We want to be your Backroads Market. Thank you for taking the time to stop by!